The Graphispag expo is designed for professionals connected to the graphics and visual communications industries. If your business relies on anything related to graphics or any visual communication, then this expo will benefit you. WHEN AND WHERE WILL THE NEXT INTERNATIONAL EXHIBITION OF THE GRAPHIC INDUSTRY AND VISUAL COMMUNICATION TAKE PLACE? 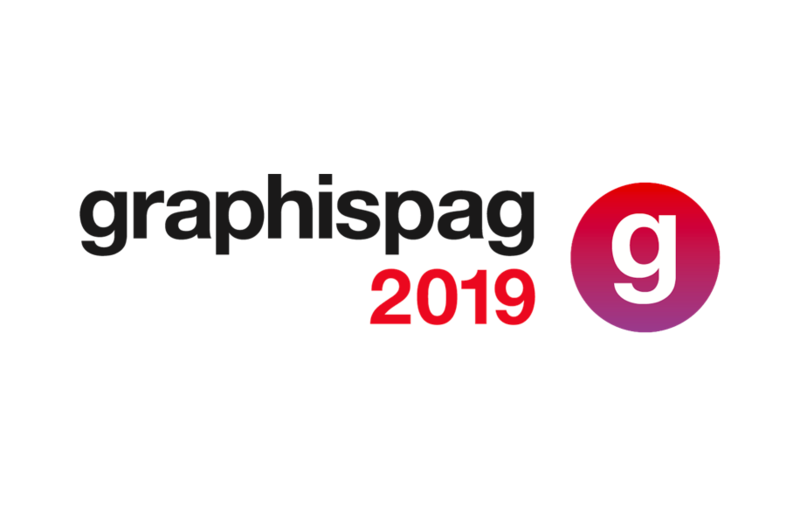 Graphispag Barcelona 2019 will be held from March 26th, 2019 through March 29, 2019. The exhibition will be held at the Gran Via venue in Hall 2. Gran Via Campus, Avinguda de Joan Carles I, 64, 08908 L’Hospitalet de Llobregat (Barcelona). The day’s activities for visitors will begin at 09:30 AM and end at 6:30 PM except for on Friday when the activities will begin at 09:30 and end at 6:00. The exhibitors schedule is from 8:30 AM until 7:30 PM on Tuesday, Wednesday, and Thursday. On Friday exhibitors schedule will be from 8:30 AM until 10:00 PM. WHAT EXHIBITORS ARE GOING TO BE AT THE GRAPHISPAG 2019? There are several transportation methods available in Barcelona. This city is easy to navigate, even for visitors. The fastest way to travel from your hotel to the expo will be the metro/subway system. There are bus lines available throughout the city of Barcelona. The buses are an easy way to travel through the city. There are more than 10,000 taxis in Barcelona. The taxis are yellow and black and they will have a green indicator light turned on when they are ready for a new fare. Every taxi will be capable of accepting payment by card. The subway system that runs through Barcelona is a fast, efficient, and inexpensive method to travel around Barcelona. If you want to enjoy the full Barcelona experience we would highly recommend three luxurious hotels located in the very heart of Barcelona. Any of these three hotels are perfect for anyone attending Graphispag 2019 Expo. The three of them are highly rated by customers and provide exceptional service to their guests. They are also situated in close proximity to the Graphispag Expo Barcelona so guests leaving the hotel will easily be able to reach the Convention Center in less than 30 minute by public or private transportation transportation.